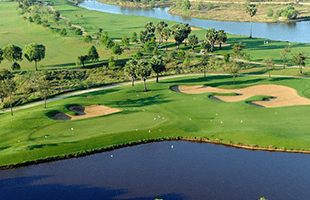 Home » Golf Blog » Golf Tips » When is the best time to play golf in Cambodia? When is the best time to play golf in Cambodia? Some of my clients asked me that when is the time for tee-off in Cambodia? Many people like to play in the morning that is the own profession choice and it is a recommend from Cambodia Golf Holidays to choose the morning time for tee-off and it is the best time play golf, but it would be for the low season from May-July because of the rain problem. in Cambodia rain always drop down in the afternoon so the morning should be the best tee-off time for this season. 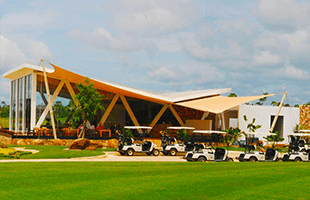 But sometimes it depends on your choice to or your time to be able to play golf in Cambodia. In the high season even morning and afternoon mostly full of booking of each golf course then the best time is available tee-off for you, I recommended.